10 Nov How Will A Trump Presidency Affect Your Lawyer SEO? Here’s What You Need To Know About Your Lawyer SEO Under A Trump Presidency. We’ve seen a ton of content lately. How will Trump impact residential real estate and the mortgage industry? How will Trump impact doctors and medical service providers? 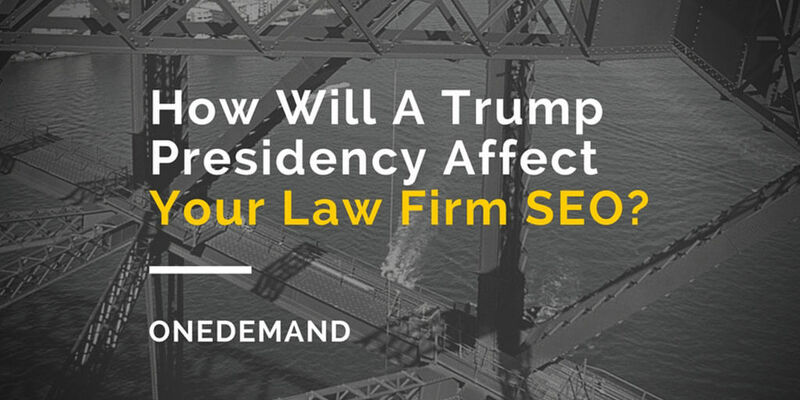 With so much chatter about how Donald Trump’s presidential victory will impact various industries, we figure some lawyers might be wondering how a Trump presidency will impact their lawyer SEO efforts. And, by “some lawyers”, we actually mean “no lawyers”. Why? It ought to be obvious that lawyer SEO is a function of proprietary algorithms largely controlled by Google and other search providers – and not directly subject to government regulation. Absent something like a severe change in net neutrality, lawyer SEO should continue to evolve based on how search engines change, and not on any changes a Trump presidency may bring. The entire point of this article is actually to point out a forgotten attorney SEO strategy: newsjacking. With so much focus on building backlinks, and so much time put into content marketing, it’s easy to forget that newsjacking can work in putting eyeballs on your law firm website, too. Newsjacking is where your legal internet marketing efforts use keywords that dominate media coverage in an attempt to isolate some long-tail variations that can bring traffic to your website. Your long-tail variations could include adding location-specific keywords (“Trump presidency” + “Irvine employment lawyer”), or could include highly targeted practice area keywords (“Trump presidency” + “California employee rights”). 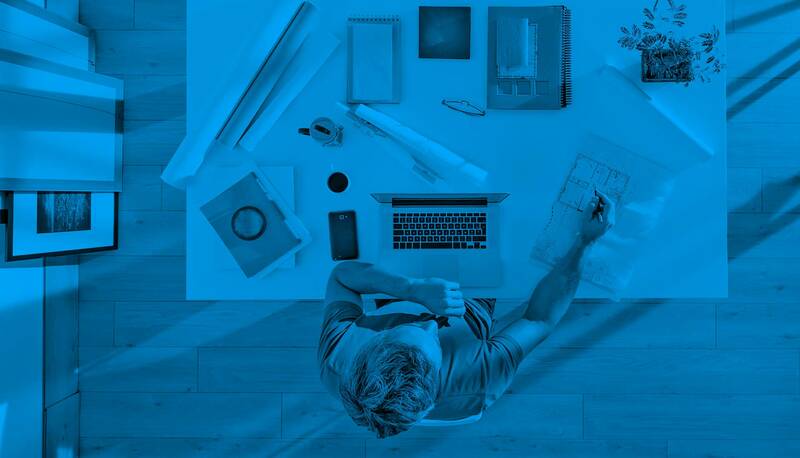 Law firm SEO is a wide net, and covers many different strategies focused on one goal: driving traffic, and generating leads. As you look at your lawyer SEO arsenal, newsjacking can be a useful tool from time to time – because you never want to let good media coverage go to waste.